Leo works for a global hotel brand as an IT Manager. He oversees IT for multiple properties, and provides services ranging from network planning, installation, and implementation to security, back-up, and general troubleshooting. One of the hotels that Leo is responsible for is located in a popular tourist destination, and regularly hosts conferences, weddings, and out-of-town sports teams. This translates into bustling business for the hotel’s three on-site restaurants. During peak times, it’s essential to keep the flow of diners moving. 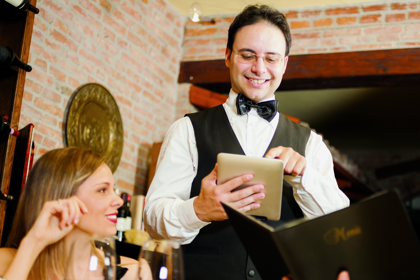 In an increasingly cashless society, the restaurants rely heavily on their hand-held payment processing machines. But the cellular signals that enable the communication between these systems and the payment infrastructure are weak, resulting in operations timing out mid-transaction followed by multiple attempts to pay by debit or credit card. The wait staff are burdened with these technical issues, taking them away from their primary duties. And guests are becoming increasingly frustrated by the delays trying to get out of—and into—the restaurants. Leo contacts his local carrier to find out how he can fill these cellular coverage holes affordably, and without the need for a potentially disruptive installation. 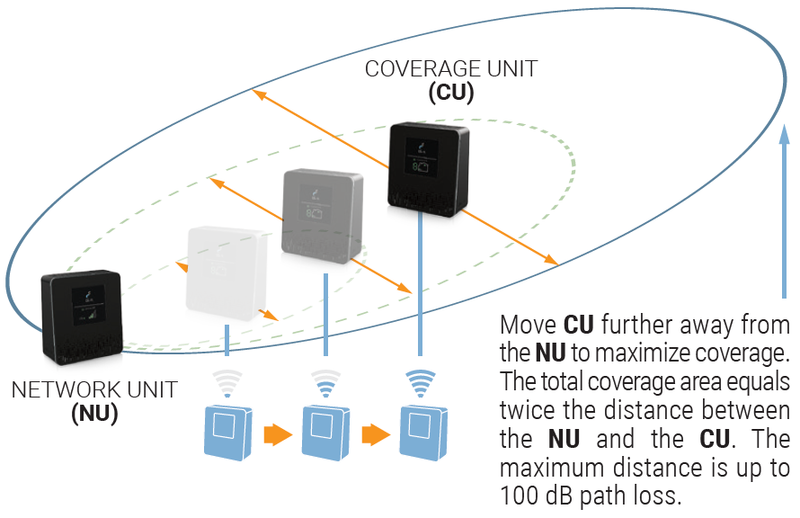 His carrier recommends the Cel-Fi DUO+, which eliminates dead zones in areas up to 15,000 sq. 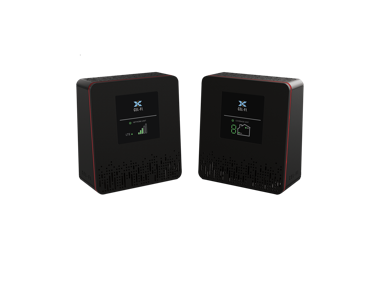 ft. Based on the configuration and location of each restaurant, Leo purchases five Cel‑Fi DUO+ systems, each of which is comprised of one Network Unit and one Coverage Unit. Leo plugs the Cel-Fi DUO+ units in and within 15 minutes the installation is complete across all three restaurants. The difference is noticeable immediately—all without the need for complicated antennas or cables. Leo moves on to his next project, while the restaurant staff focuses on providing customers with a pleasant, end-to-end dining experience.